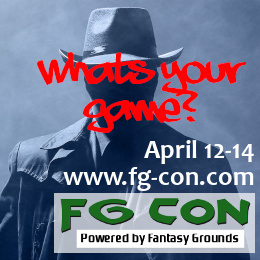 ►Click here for more details of playing Pathfinder Society at FG-CON 14! When the Worldwound opened, tearing apart Sarkoris with a flood of demons, thousands of Sarkorian refugees sought shelter in nearby lands. Those who found no solace with their neighbors traveled far to the east, into the wilds of Iobaria. 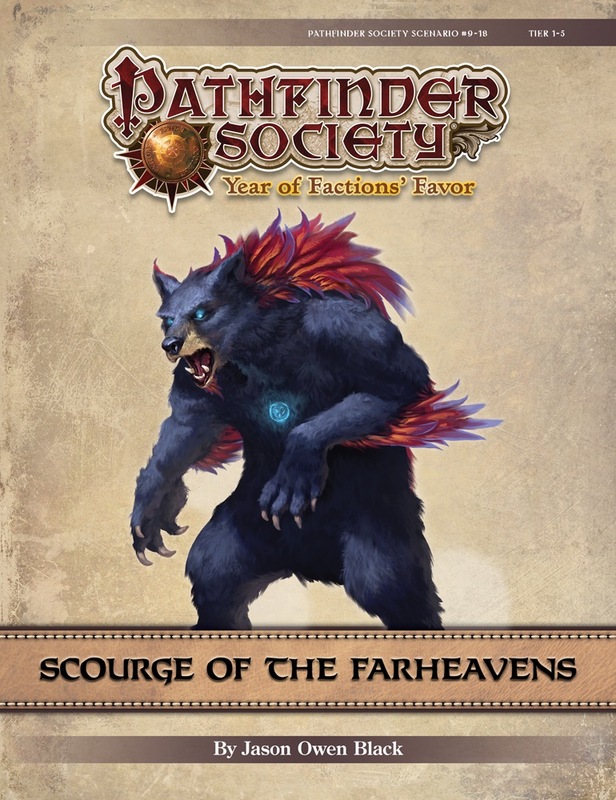 Among these was the Farheaven clan, which settled in the forests and faded into obscurity over the past century. Now that the Mendevian Crusades have fought back the demons and reclaimed a large amount of territory, the Pathfinder Society’s begun the difficult task of studying the Sarkorian ruins to piece back together their shattered traditions and recover lost heirlooms. Unfortunately, the Farheaven clan’s old stronghold holds secret that archaeology struggles to decipher. To understand this culture, the PCs travel to Iobaria in search of the Farheavens and the oral histories they’ve passed down for generations. What they find, though, are a devastated people, an abandoned village, and a murderous god. Can the PCs save this clan and preserve its history? Written by Jason Owen Black. I need to build a 1st Level character before we play on Sunday. Will the server be up at some point during this week? 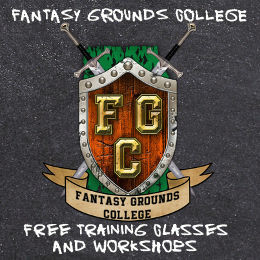 I recommend using PCGen and sending me the .xml file ahead of time, but AFAIK you can build the character in the manager of Fantasy Grounds and export the .xml as well, even with the demo version. 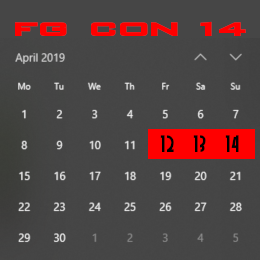 We can attempt to coordinate something on Friday or Saturday but it will have to be after 10PM PDT. I will build my character on Friday and forward the xml to you. For your information my time zone is BST.